The legal drinking age for alcohol in the United States is not as progressive as it is in countries abroad. Though one becomes a legal adult at age 18, it takes three more years to become old enough to legally consume or purchase alcoholic beverages. If you are suspected of driving under the influence of alcohol in West Palm Beach and you are younger than 21, you could face serious consequences that can stand in the way of the bright future ahead of you. These consequences can come about more easily than if you were 21 or older due to your status as a minor. Working with an attorney as soon as you discover criminal charges against you is ideal because an attorney may be able to take certain actions to help your case before the State files formal charges. As you learn about the consequences of an Under 21 DUI, consider contacting our firm for a free consultation. 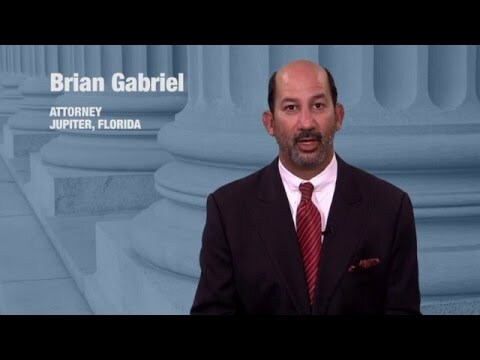 The State of Florida is known for having some of the harshest DUI laws in the country. Unfortunately, these DUI laws are much more strict toward underage drinkers. Following a DUI traffic stop, an arresting officer will request a DUI suspect to submit to chemical testing to determine his or her blood or breath alcohol level. If you are stopped, you could be asked to take a breath, blood, or urine test. The national BAC is currently 0.08% for all drivers who are 21 and older. In Florida, drivers who are under 21 may not exceed a BAC of 0.02%, making it much more likely that, if you have been drinking and you are pulled over, you will be arrested and charged with DUI. The state’s Zero-Tolerance approach toward underage drinking and driving imposes strict penalties for violating the law. All under-21-year-olds are encouraged to seek experienced legal counsel upon a DUI arrest. If you take a breath test on the Intoxilyzer 8000 or a blood test, and you test at 0.02% or above, you could face serious criminal charges even if you were not actually impaired behind the wheel. The State may tack on additional charges if you refuse to take DUI tests due to implied consent laws. You can incur penalties for a DUI much more easily if you are under 21. Both criminal and administrative penalties can hinder your way of life through possible license suspension and incarceration. The DMV will suspend your driver’s license if you refused to submit to chemical testing for up to a year, even if your case is never prosecuted. This suspension can be contested, but you must demand an administrative license suspension hearing within 10 days of your arrest. 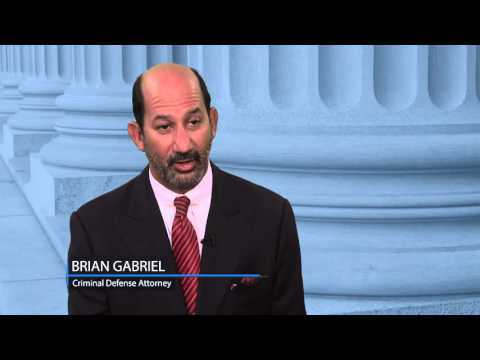 An experienced DUI lawyer can facilitate this process and represent you at the hearing. A DUI conviction is one example of a criminal conviction that may never be sealed nor expunged in Florida. A conviction for an underage DUI will follow you for life, standing in the way of your success. You deserve the best possible resolution to your underage DUI. A strong DUI lawyer in West Palm Beach like Brian Gabriel is a valuable asset to your underage DUI case. 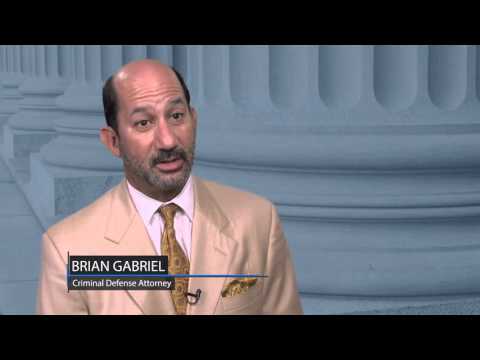 Mr. Gabriel has dedicated 25 years to fighting DUI charges and upholding the rights of criminally-accused persons. He can execute a number of defenses for your unique Under 21 DUI case. Call 561-622-5575 to schedule a free and confidential consultation or complete our online contact form so we may learn more about your case.